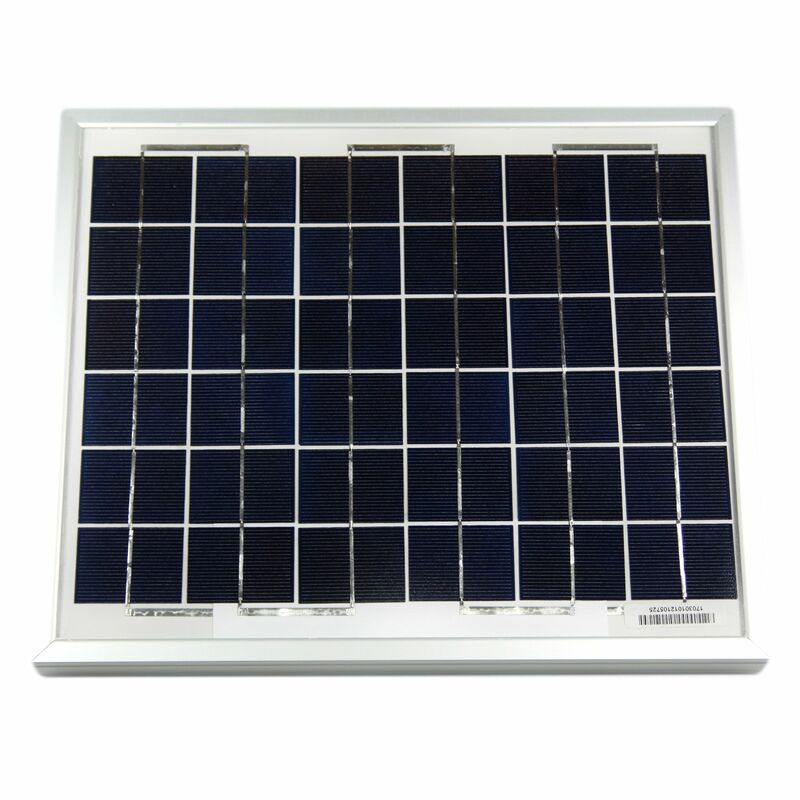 This module uses high quality Multi-crystalline solar cells. They make excellent trickle chargers and small motor power supplies. 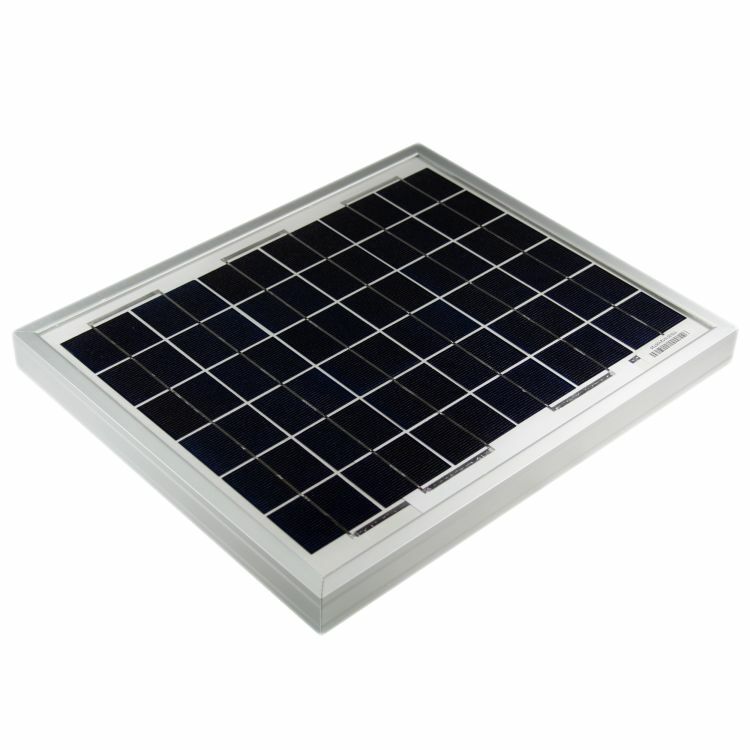 The 10 watt module is great for powering fans and fountain pumps, charging 12 volt batteries for telemetry, or for battery maintenance. 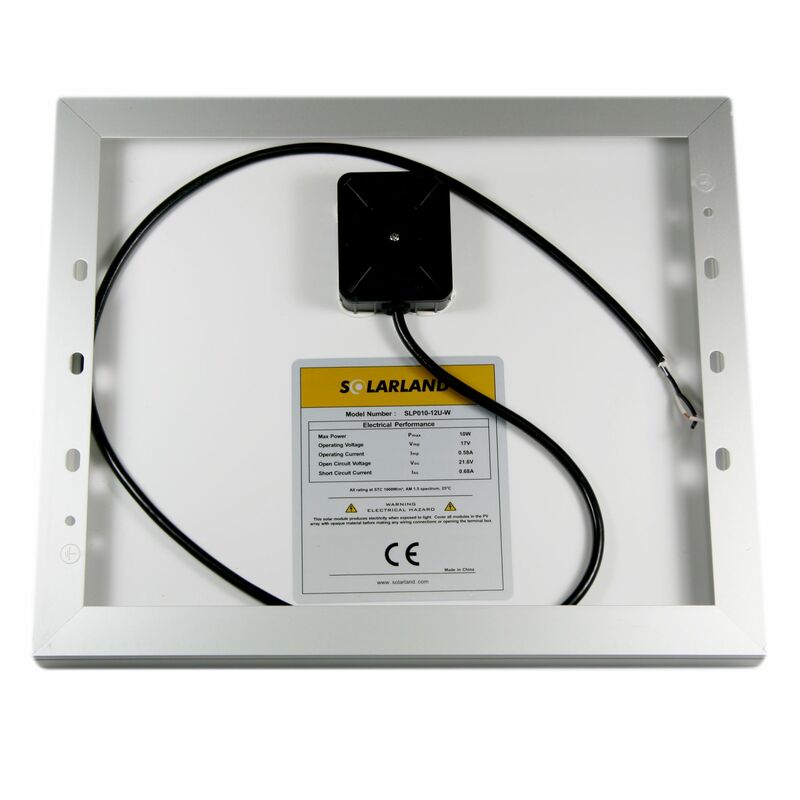 This unit comes with 3 feet of cord, a sealed junction box, and a 10 year output warranty. A solar controller is recommended to improve charging efficiency and protect batteries. Do you own the SLP010-12U-W? Please, tell us what you think about it. It helps us provide you with better products. Please note that it may take up to 72 hours for your review to appear.